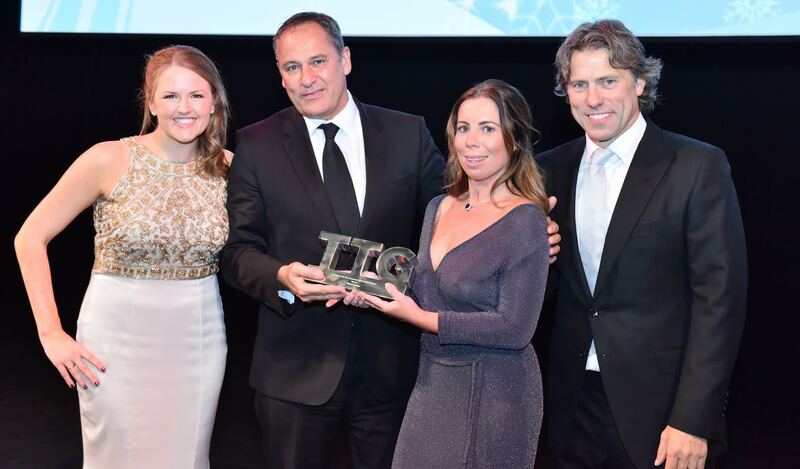 James Harrison, UK General Manager for Etihad Airways (second from left) receives the award from Pippa Jacks, Editor of TTG, Stefanie Bowes of Birmingham Airport and Comedian and Host of the TTG Awards, John Bishop. The airline was nominated in two categories – ‘Airline of the Year’ – and in a special category for ‘Travel Company of the Year’, where Etihad Airways was the only airline mentioned. The entry mechanism for the award was redesigned for 2016 as only the agents’ best-rated supplier in each of the 15 categories was shortlisted. Etihad Airways has a long and established history of operating from the UK, having first launched services from London to Abu Dhabi in 2004. The London Heathrow services are now fully served by A380s and are home to ‘The Residence’ – the industry’s only three room suite in the sky – and the airline’s award winning First Class product.